The objective of our neighborhood organizing and advocacy activities is to proactively influence public or private policies and practices that affect SOMCAN’s constituents. We provide leadership training, popular education, and other tools for community members and residents to organize and advocate for themselves. We do this for the long-term well-being of our community. It's through active participation in the City's policy-making decisions that SoMa will thrive. Since its inception in 2000, SOMCAN has built an organizing base in the South of Market that is allied with City-wide organizations resulting in major wins for low-income, communities of color. Today, we have grown to become one of the most powerful organizing forces in San Francisco. 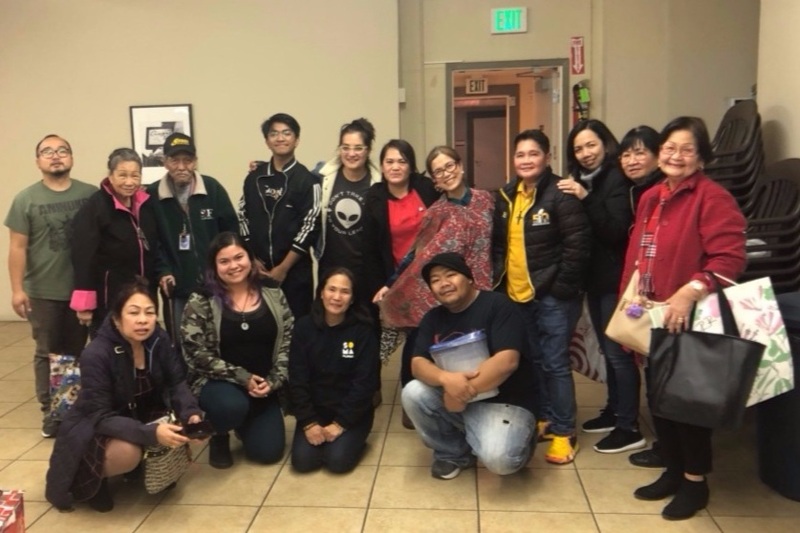 SOMCAN’s Youth Organizing Home and Neighborhood Action (YOHANA) program is a year-round multi-cultural program led by low-income, immigrant youth who care about their communities and want to make sustainable changes. YOHANA offers a safe, culturally-competent, and democratic space for young people ages 14–18 to gain valuable leadership skills, identify issues in their community, and take action to achieve healthy and equitable neighborhoods.